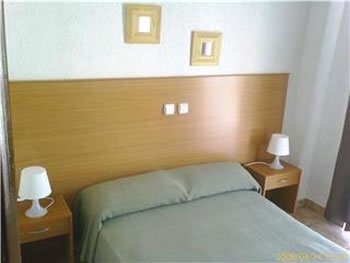 Location Fuengirola, 100 meters from the beach and surrounded by shopping. 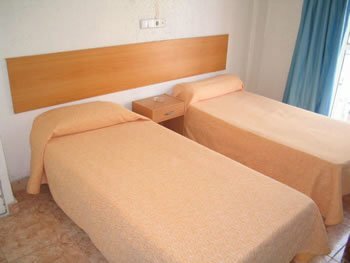 Easy access, close to the train that goes to Malaga Station (AVE) and bus commuting. It has 4 floors with lift, 37 rooms and 1,100 m2 of floor space. The ground floor is 80 m2 and has a reception, lobby with seating area and television, eight computers and three telephones. The first floor is 290 m2 and has 11 rooms with bathrooms, 4 rooms with balcony and one apartment with kitchen, bedroom and bathroom. 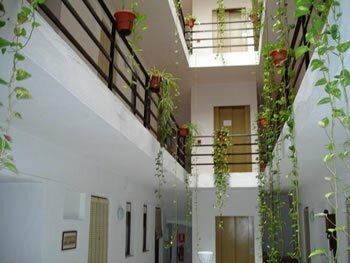 The second floor is 290 m2 and has 12 rooms with bathrooms, 4 rooms with balconies. The third floor is 290 m2 and has 12 rooms with bathrooms, 4 rooms with balconies. 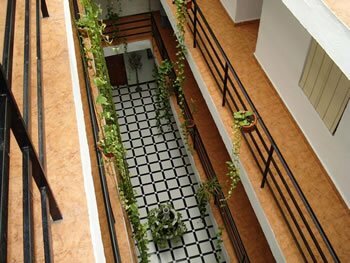 The fourth floor is 150 m2 and has 3 bedrooms, 1 shared bathroom, laundry and solarium. 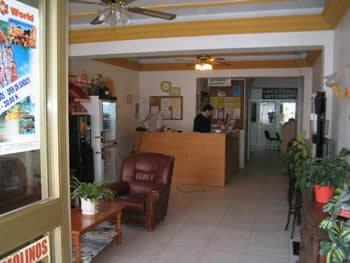 Common facilities and a laundry service and internet connection. 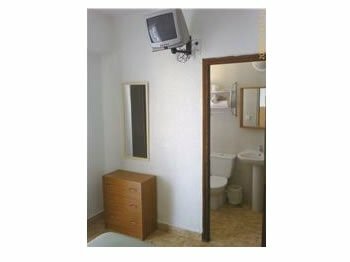 All rooms have satellite TV and the building are solar panels in 2004.